 If you are interested in advertising your brand on edjelley.com, please get in touch with me here – ed@edjelley.com. My audience is made up of highly engaged fountain pen and stationery enthusiasts. I offer both sponsored posts and permanent side bar banners. The prices start at reasonable rates and will be promoted across all of my social media accounts. I would be happy to speak to you about an advertising package to suit your needs.